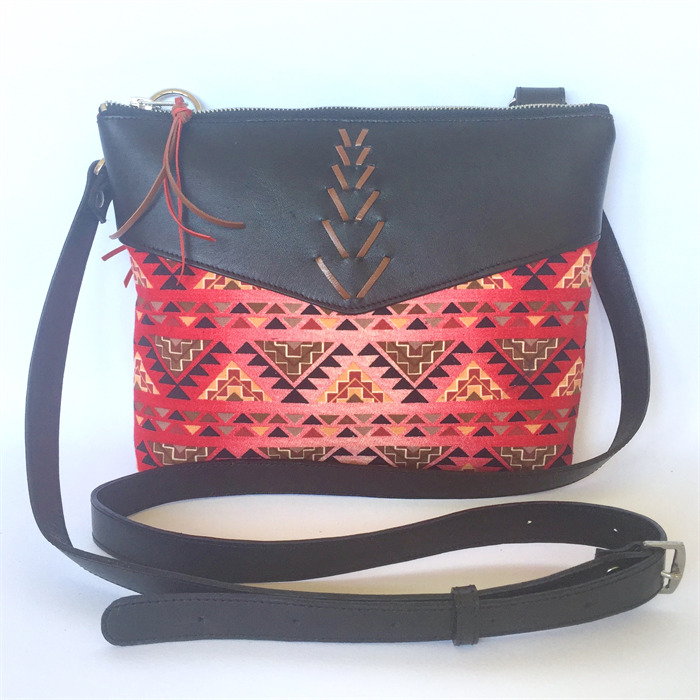 Embrace your sophisticated bohemian with this gorgeous clutch, that also doubles as a cross-body bag with a detachable and adjustable cross body strap. 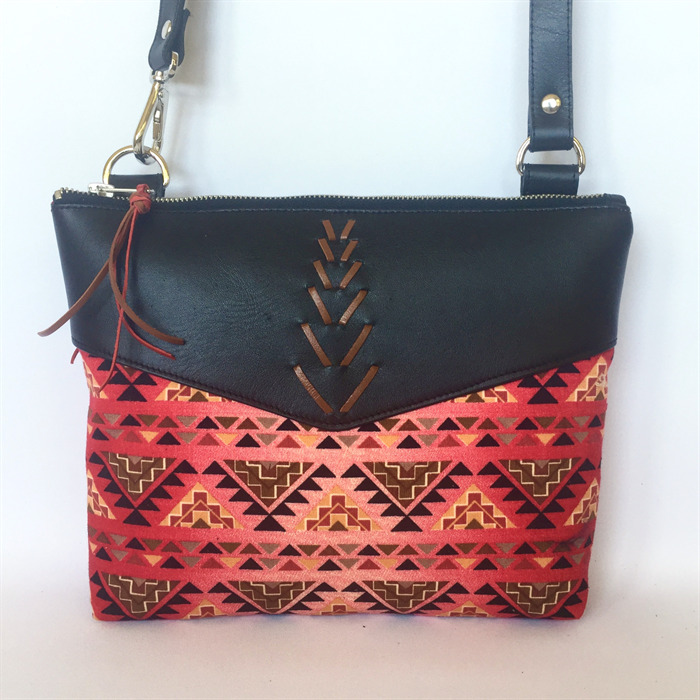 Mixing earthy coloured leathers with wonderful printed or woven fabrics, and then topped off with some tassel and leather lace detailing, this is the bag for the free-spirited boho babe in all of us. - Two internal slip pocket. Thank you for supporting Australian Handmade and for taking the time to look. Have a great day and enjoy browsing/shopping on madeit. STORE POLICIES AND PROCEDURES: Please ensure you read my store policies and procedures on payment, shipping and returns before purchasing. CUSTOM ORDERS: Eva Cross-Body Satchels can be made to order in your choice of fabric and leather. Please message me to inquire. STAY UP-TO-DATE: with Annie Zorzo Accessories' new product releases and specials by following me on Facebook. www.facebook.com/AnnieZorzoAccessories. You can also find me on instagram at www.instagram.com/AnnieZorzo.